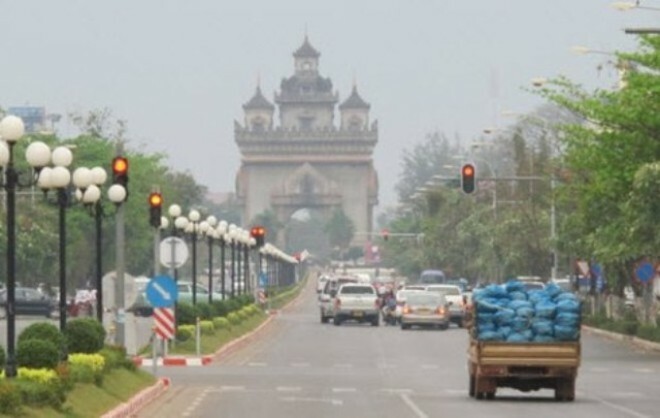 The Ministry of Industry and Commerce has told 73 vehicle import companies in Laos to submit their intentions to either continue trading or cease their import of vehicles. Affected companies must notify the Department of Import and Export during the period June 12 to July 14 2017. After that period, if the companies have not notified their intention to the department, the department will immediately cease approval of their requests to import vehicles. Such companies will be removed from the list of qualified vehicle import companies and they will not be able to undertake importations after this date. 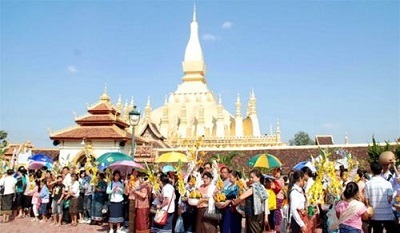 The move comes as the ministry’s monitoring of vehicle imports found that there are large numbers of vehicles imported for distribution in Laos. Among these companies, there are both operating and non-operating companies but some have not informed their intention to the relevant authority for vehicle import and export management. Therefore, in order to manage vehicles import in compliance with regulations, the Ministry of Industry and Commerce issued the notification for checking conditions of companies registered to import vehicles for distribution in Laos for 2017. Some 73 vehicle import companies are believed affected by the call to submit letters of intent for importation and distribution of vehicles. Companies intending to continuously import vehicles for distribution have been called on to prepare a copy of Enterprise Registration Certificate, a copy of Tax Certificate, a copy of Annual Tax Payment Certificate and Dealership Agreement (including information on the focal point of the company). Companies that wish to cease the import of vehicles have been asked to submit a letter of intent to Department of Import and Export. The Department of Public Works and Transport reported that the number of vehicles in Laos increased by 8.17 percent in 2015 compared to the previous year. The total number grew from 1,577,184 to 1,717,504 vehicles, including 1,326,868 motorcycles, 337,449 cars and 53,187 trucks. 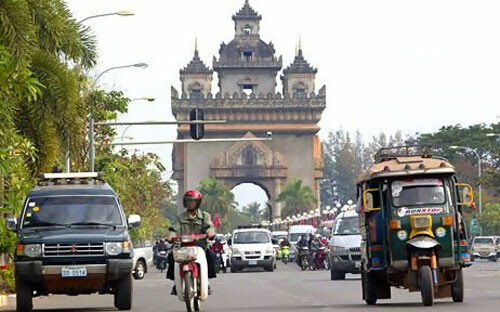 The national capital Vientiane has the largest number of vehicles at some 721,882, followed by Savannakhet (273,279) and Champassak (145,289) provinces. Last year, more than 5,000 vehicles were illegally imported. 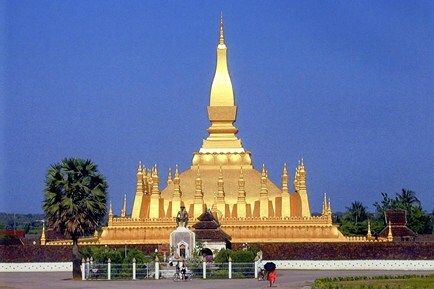 Imports on these vehicles would have generated revenue of 66 billion kip for the government according to the Customs Department under the Lao Ministry of Finance. Many vehicle imports across the country appear to be out of line as many owners have only notified of the registration of imported vehicles but have failed to pay customs in line with regulations, resulting in the sector being unable to collect revenue as planned. In 2015-2016, the customs sector set a plan to raise revenue of 2,426 billion kip nationwide but in practice was able to collect just 1,828 billion kip, accounting for 75.34 percent of the plan.